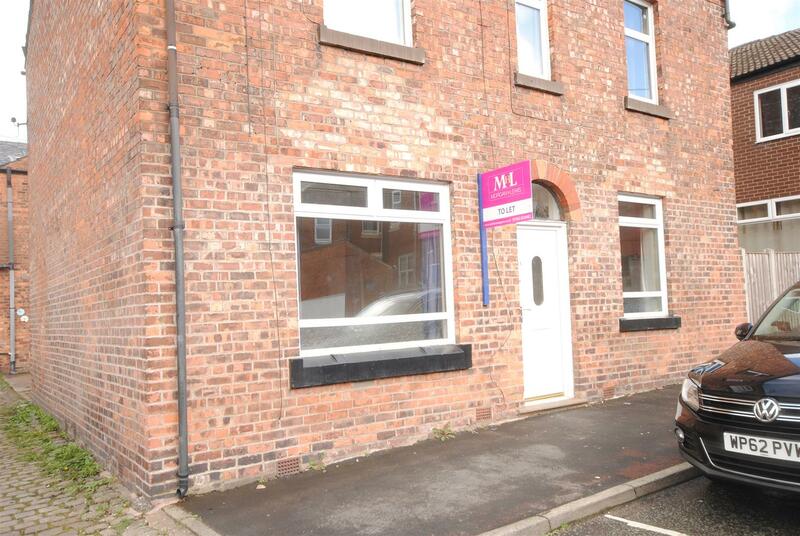 If you’re looking to rent a property in Wigan but are unsure where to start, let MHL Letting Agents be your guide! 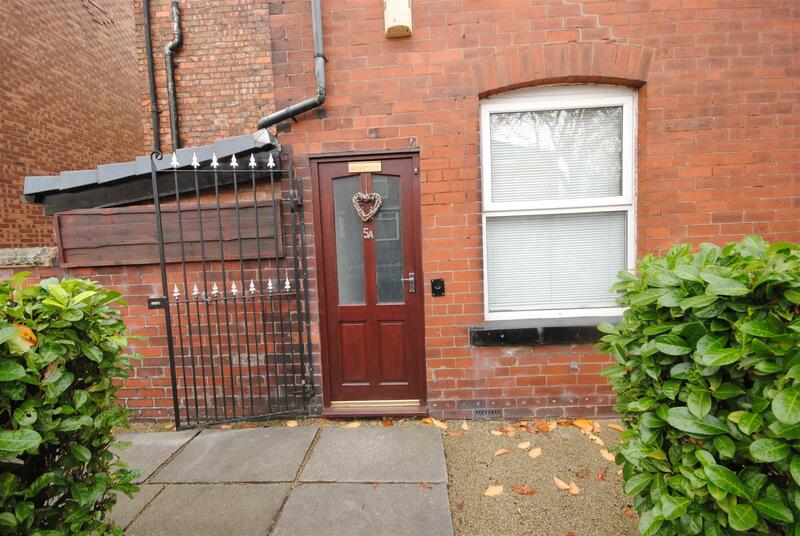 Our lettings department are skilled and knowledgeable about properties available to let in the Wigan area so we can find a house of flat that matches you needs. 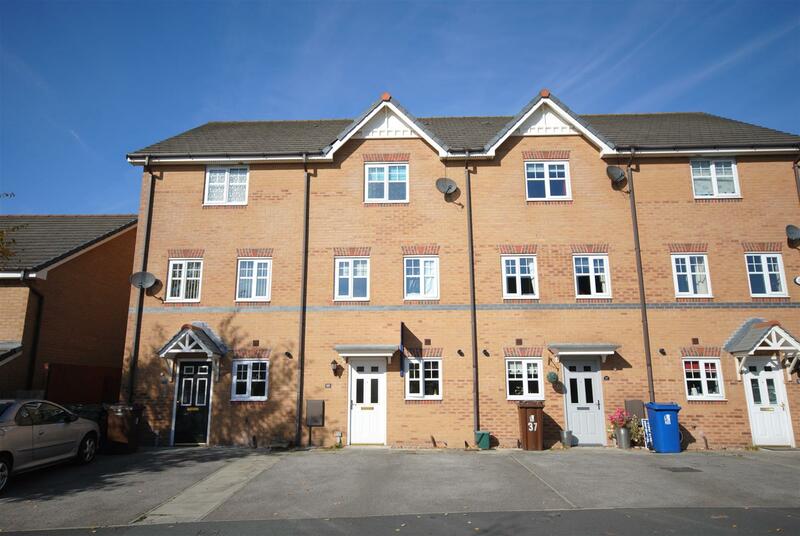 Whether you’re looking to rent a 2 bed terraced house or a three bed semi-detached, we can help you find the ideal property rental. 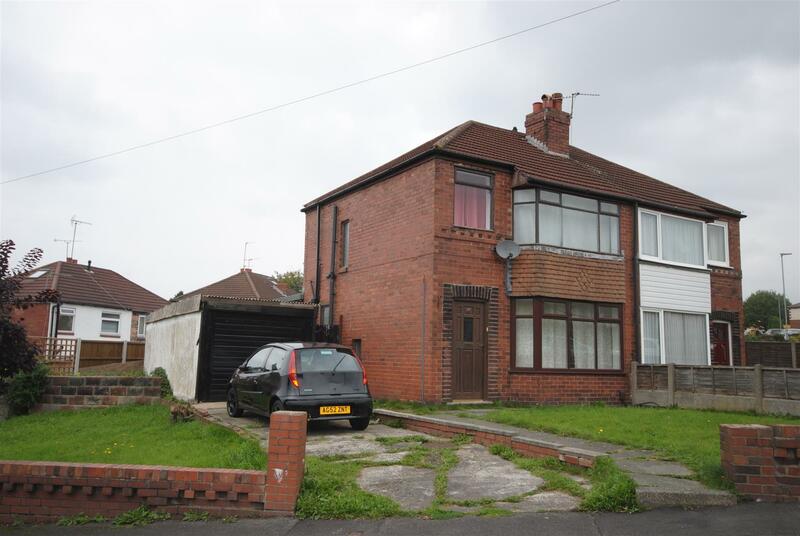 Our experience in letting extends to knowledge about the Wigan area and the suburbs within the borough, each of which has its own qualities and may suit different people. For instance, you may need access to schools for your children, you may need quick commuter access to the motorway for work or may be you’d prefer something within easy access to the town centre. Whatever your requirements and budget, we can assess our rental properties to find a property that ticks those boxes. 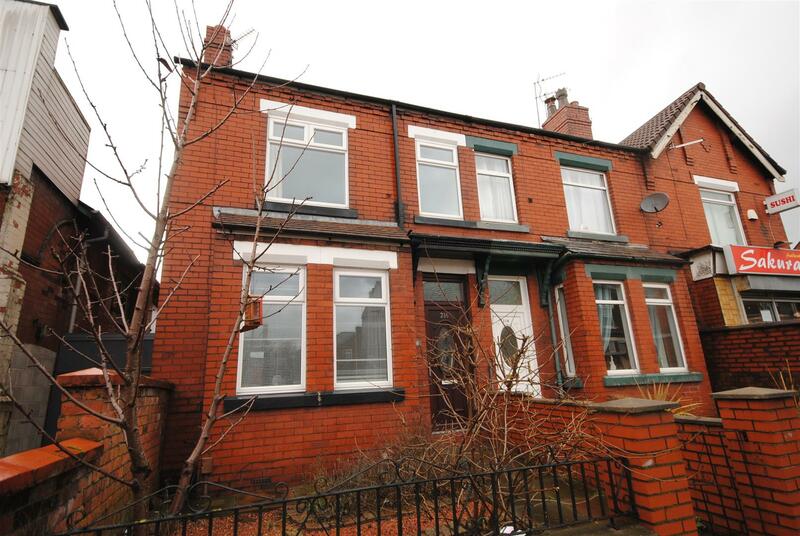 Below is a small selection of our latest properties available to rent in Wigan. 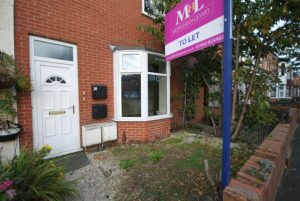 Use our property search form to discover more properties available to let in Wigan via MHL Letting Agents. 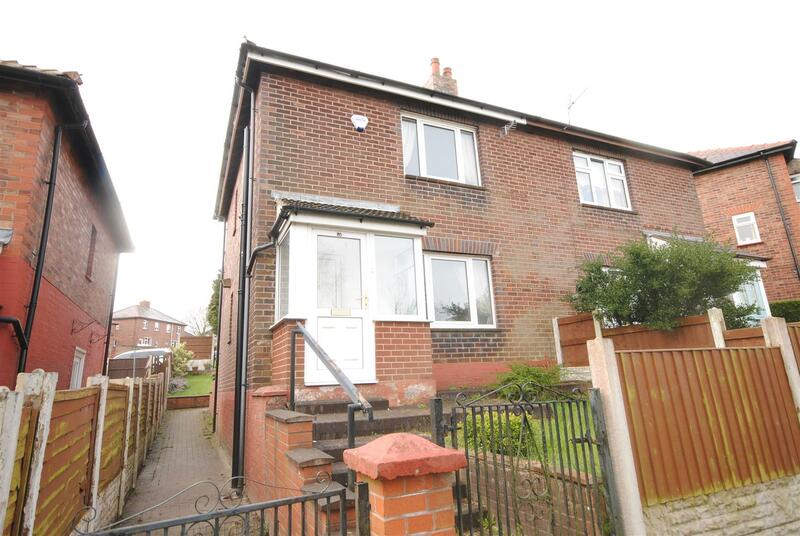 Do you own a property which you’re looking to let in Wigan? Contact MHL today on 01942 824482.